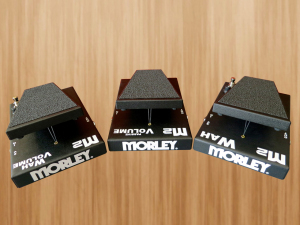 US brand Morley are best known for their pro-quality wahs and volume pedals that many players – like Steve Vai, George Lynch and Mark Tremonti – rely on in their setups. Morley’s original series uses electro-optical electronics, instead of traditional potentiometres. 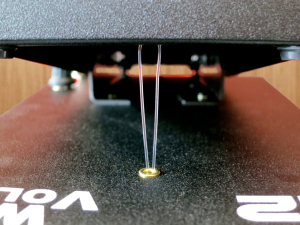 The big advantage in going electro-optical lies in the fact that such a pedal won’t ever become scratchy or intermittent, because there is no mechanical control pot to wear out or become dirty. There are quite a few guitarists, though, which – for some reason or other – prefer the “feel” and “sound” of a mechanically controlled pedal to that of an electro-optical one. Morley’s new M2-series is a nod to the more traditional players.